When spooky trouble breaks out at Mario’s Pizza Restaurant, pint-sized ghostbuster Cosmo Jones gets on the case. But then a ghostly galleon stuffed with phantom PIRATES sails in. 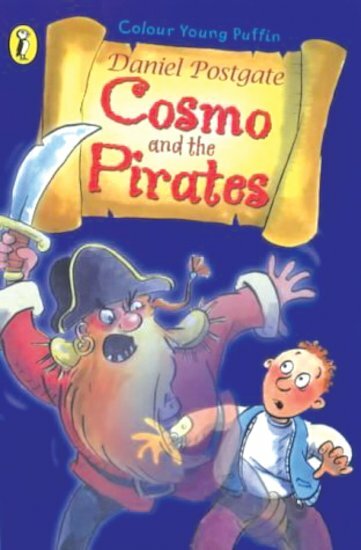 Now Cosmo and his friends are in deep water!